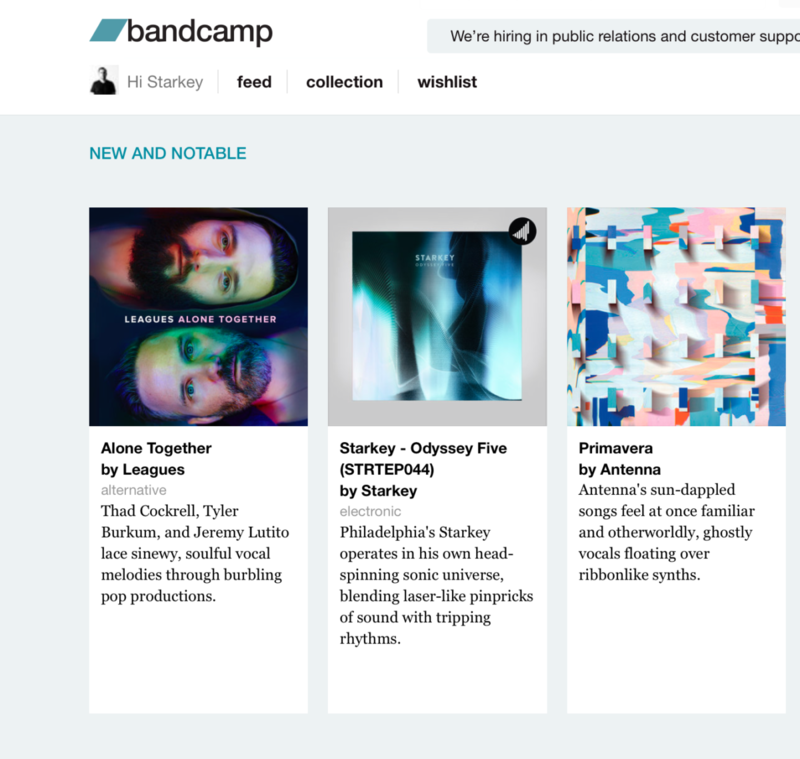 Starkey’s new EP for Saturate Records, Odyssey Five, was featured in Bandcamp’s New & Notable section on the homepage. Your EDM also reviewed the release saying “the atmosphere Starkey has created is truly not of this world”. 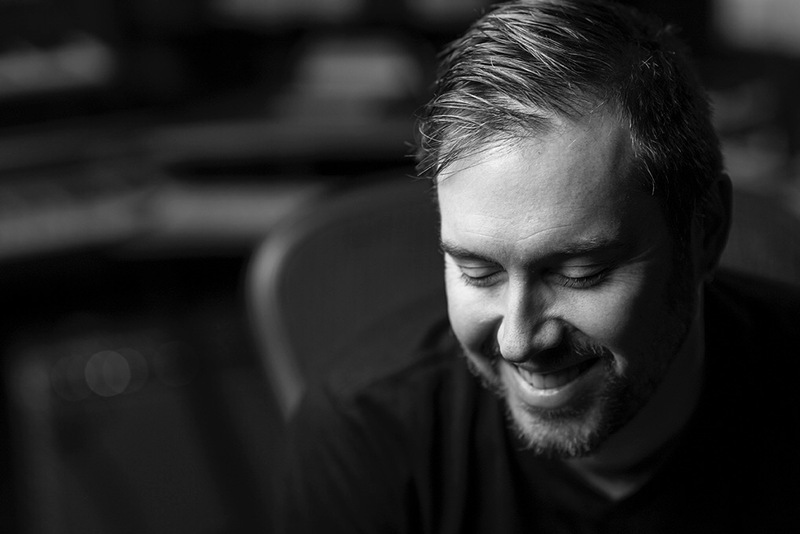 You can read the entire review by clicking this link.